SKU: T1490. 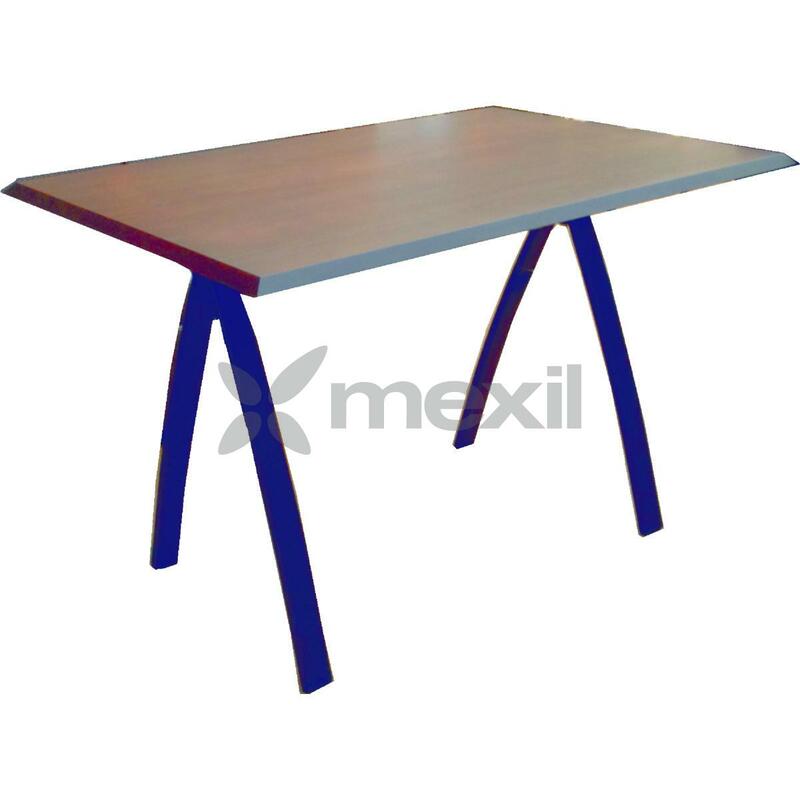 Categories: Dinning, Outdoor, Outdoor, Outdoor Bar tables, Outdoor Tables, Tables, Tables. 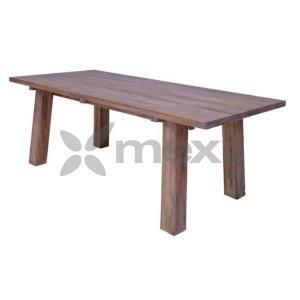 Tags: Dining, Furniture, Outdoor, Tables.